Besides the chance to learn about what diagnostic scanning and equipment, composite body materials and structural adhesives could mean for your shop, the 2016 OEM Collision Repair Technology Summit at SEMA will offer another chance to ask OEMs about getting trained on all of it. SCRS announced the lineup for its three headliner Repairer Driven Education courses on Wednesday, urging interested shop staff and owners to register early for the Nov. 3 OEM Summit and the entire Nov. 1-4 RDE series. Individual RDE and OEM Summit sessions are $75, but for the Society of Collision Repair Specialists’ $375 early bird price, you get access to the entire week, the summit, and the SCRS Sky Villa afterparty Nov. 3 at the Westgate Las Vegas Resort & Casino. Register for the full-series pass here; you’ll also receive a discount on passes to SEMA. Register and see descriptions for all the SCRS courses here, or visit www.scrs.com/RDE. Learn more about SCRS with www.scrs.com, 1-877-841-0660 or info@scrs.com. Here’s a rundown of the sessions and a little background on the topics and OEMs announced so far. John Ells of Ellis & Associates — a former Ford Developer Program head and global technologist — will moderate two panels related to the collision repair responsibility for scanning and calibrating vehicles. 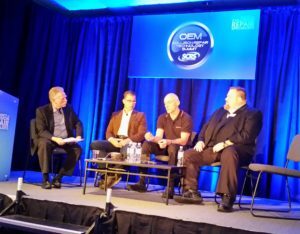 Last year, he offered insights at the OEM Summit as a guest on a similar panel. See coverage here, here and here. The first forum will feature experts from automakers — including FCA, Nissan, Toyota and Honda, all of which shook up the collision repair world this year with position statements on pre- and post-repair scanning. “The conversation will cover the technological developments that are precipitating the need for a more systematic approach to identifying, documenting and correcting Diagnostic Trouble Codes,” SCRS wrote. The second group will include diagnostic equipment and service providers offering collision technicians either the tools to scan vehicles or the service of handling the diagnostics outright. The first half of this segment will help collision repairers prepare for carbon-fiber and other composites should the materials find widespread adoption. Based on some existing mainstream models — the 2016 Honda Civic and Ridgeline both use composites — and expert predictions, that’s a real consideration. 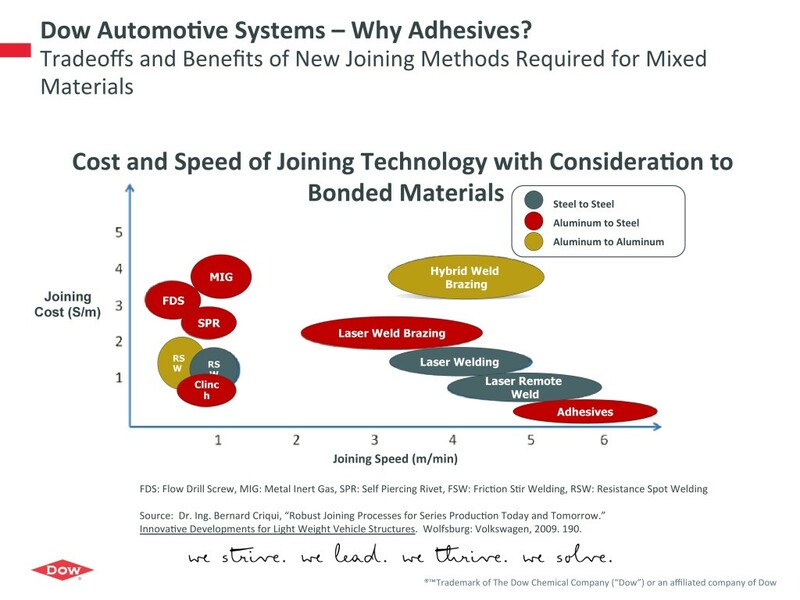 GM body structures advanced composites engineering group manager Mark Voss will host what SCRS called an “exploratory discussion” on the materials, which often feature some sort of fibers encased in a resin, and mass-market applications. As SCRS’ bio indicates, Voss is incredibly qualified to run the talk with repairers; he’s responsible for all GM’s structural advanced composites and has developed carbon-fiber and other composites. “The presentation will explore current and future use cases of advanced composite materials, the process and advantages the material presents to automakers, how it is and can be used, and repair considerations,” SCRS wrote. The second half of the segment will address how to join that carbon fiber and other mixed-material body designs with adhesives. Dow Automotive aftermarket business marketing manager Frank V. Billotto will host the segment, and based on Megatrends presentations by Dow’s Ana Wagner and Selamawit Belli, it should be filled with solid insight for repairers. 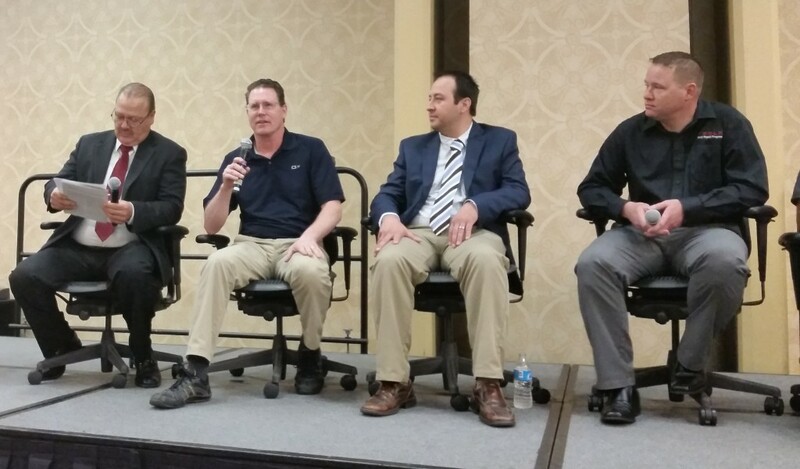 Following the tremendous success and response to the April SCRS Repairer Roundtable, which featured trainers from Audi, Jaguar Land Rover/I-CAR, Tesla and Toyota, SCRS decided to devote the third and final summit segment to OEM trainers. Staff success during OEM training — as well as their retention of the lessons within that training — can have a major impact not only on day-to-day repairs but whether the facility can achieve OEM and other certifications.